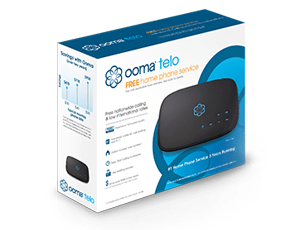 From the 2014 Consumer Electronics Show in Las Vegas, we are excited to announce the Ooma Safety Phone, a wearable two-way speakerphone that allows users to call for help during home emergency situations. The Safety Phone includes two programmable speed-dial buttons that instantly call emergency services, friends or family members with one touch. The Safety Phone works together with our patented 911 Alerts feature, which allows Ooma users to enter three email addresses or mobile phone numbers to be automatically notified when 911 is dialed from their Ooma phone. With the Safety Phone, users can call 911 simply by pressing the first speed-dial button and simultaneously issue alerts to the designated recipients. At Ooma, we believe time is of the essence in emergency situations and with innovations like the Safety Phone and 911 Alerts we hope to give families peace of mind during critical moments. 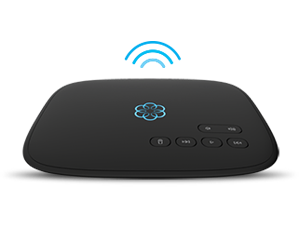 The Safety Phone will be available at Ooma.com and select retailers in February 2014.